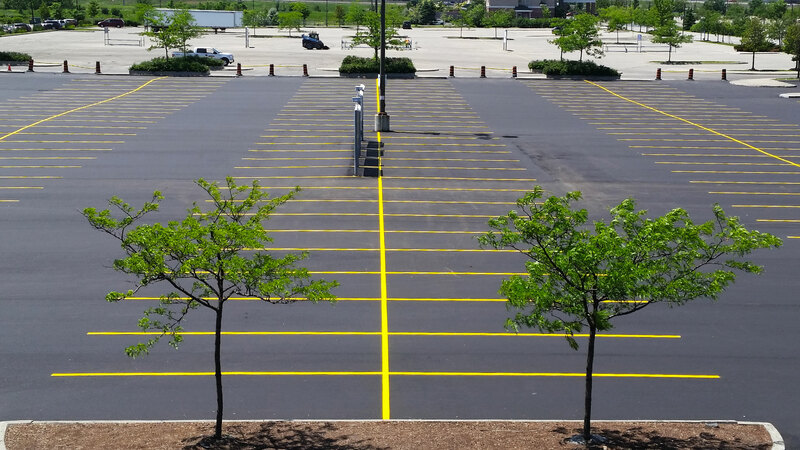 We are a full-service pavement marking company specializing in parking lot striping, parking lines, and road marking. 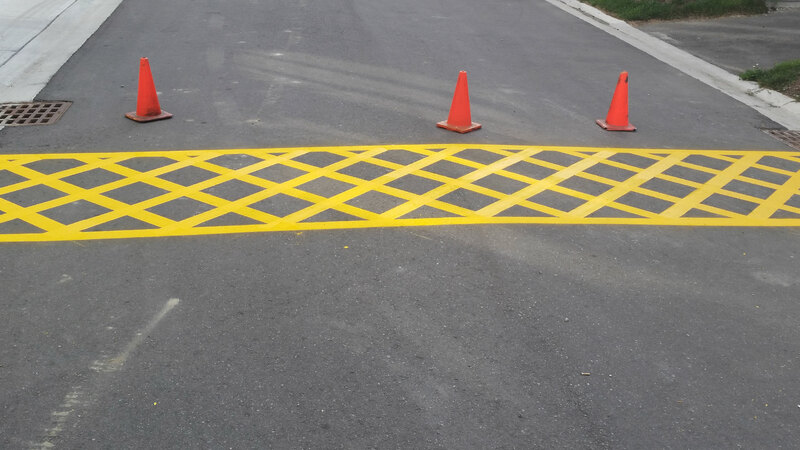 With more than 20 years of doing business under our belts, we offer a long list of pavement marking services. 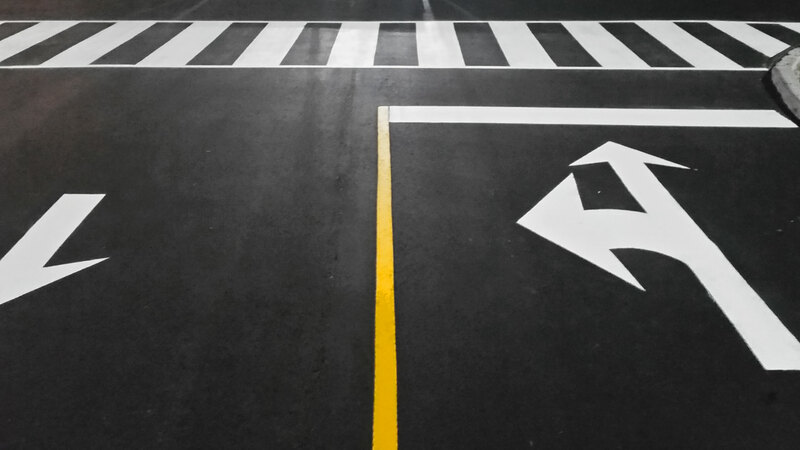 Committed to providing superior quality paving services and products that range from pavement marking for lots, to concrete and asphalt – also, marking repairs of any kind.